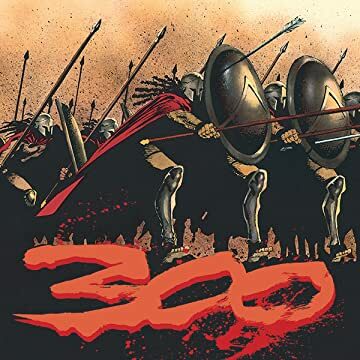 The armies of Persia-a vast horde greater than any the world has ever known-are poised to crush Greece, an island of reason and freedom in a sea of madness and tyranny. Standing between Greece and this tidal wave of destruction are a tiny detachment of but three hundred warriors. 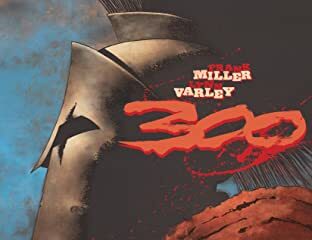 Frank Miller's epic retelling of history's supreme moment of battlefield valor is finally collected in its intended format-each two-page spread from the original comics is presented as a single undivided page.